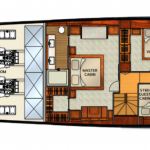 The flagship of the Cruiser Line, featuring five cabins for ten guests, plus five crew to attend to their every need. A remarkable blend of modern technologies merged with old world craftsmanship that only Vicem can deliver. 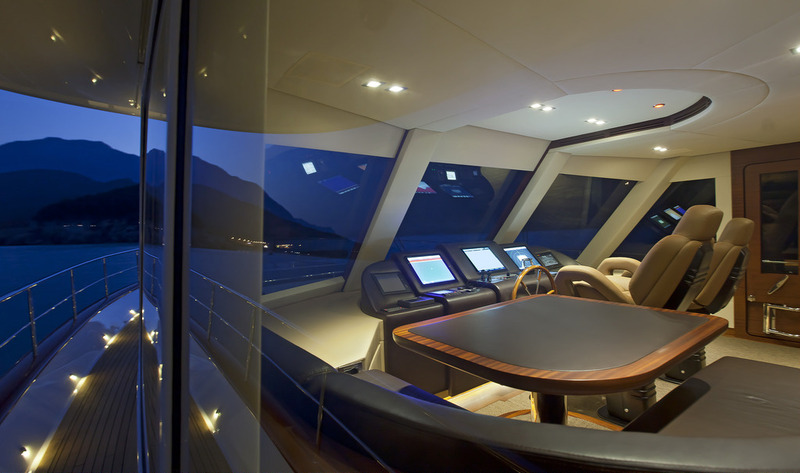 Fully loaded with accessories, the ZF joy stick docking controls integrates the engine drive system with the bow thruster to make any captain proud. Cameras abound to keep the helm in full view of all areas. 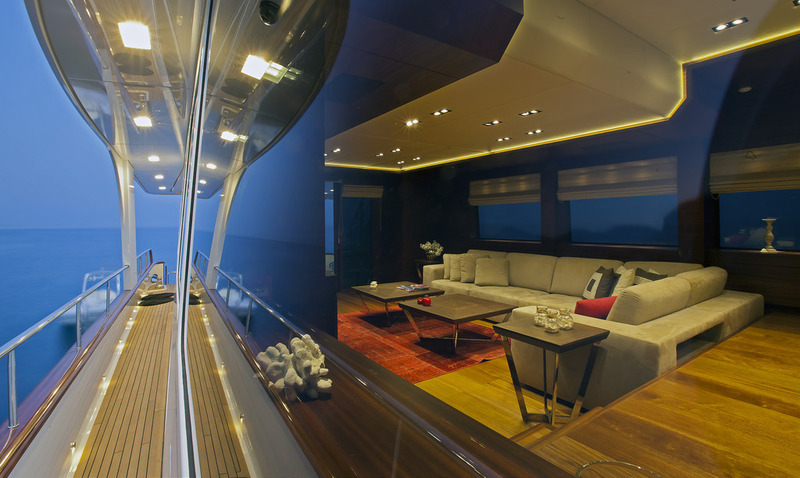 Inside, the intial thoughts are that this yacht is as traditional as any Vicem masterpiece. 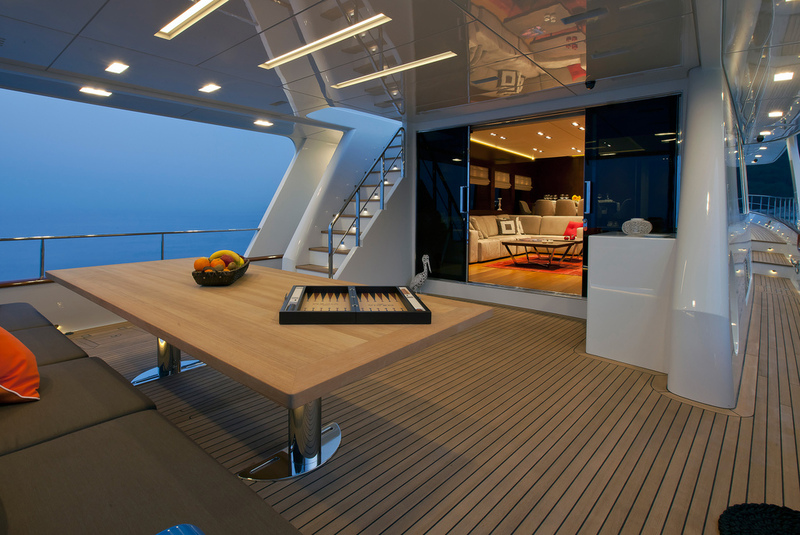 But upon second glance, contemporary features abound. 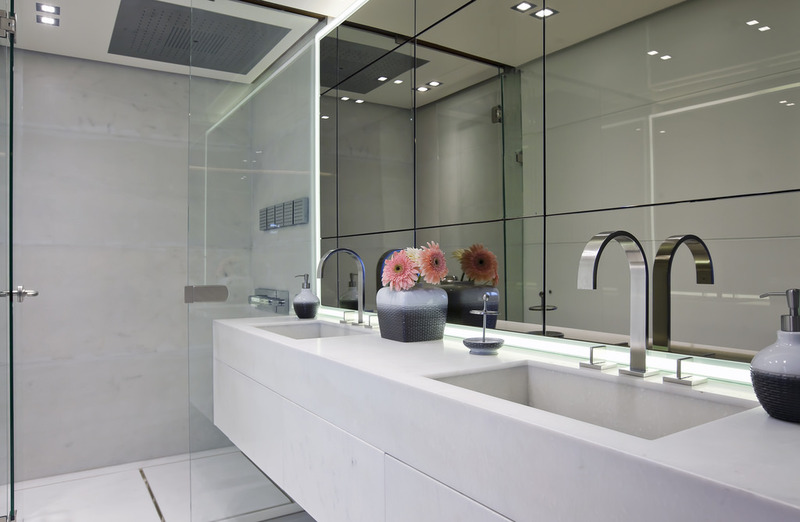 The sleek forward wall of the salon exposes no door or knobs. 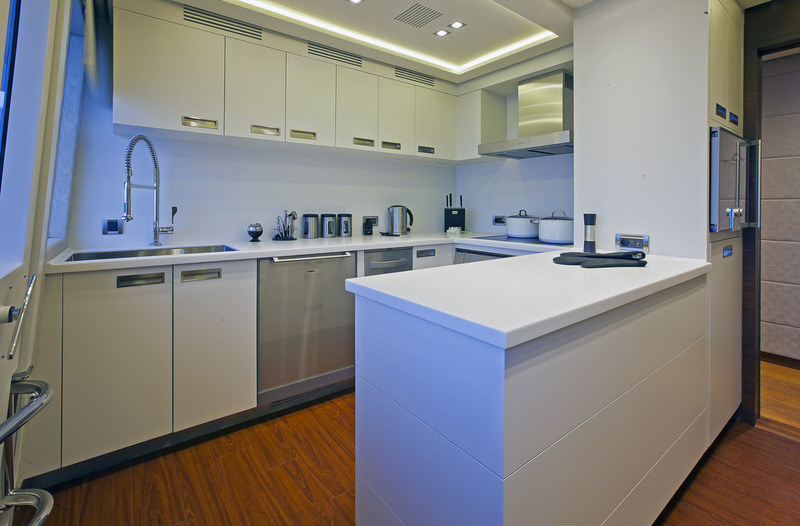 Small buttons exist to turn off electric magnets to open pantries so therefore avoiding intrusive handles. 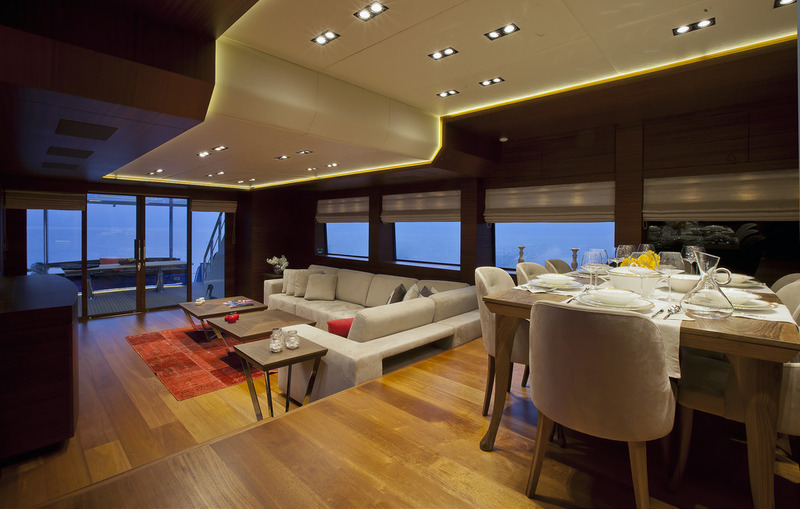 This theme was carried out throughout the yacht continuing to blend the new contemporary designs with the woodwork and finish that is Vicem's trademark. 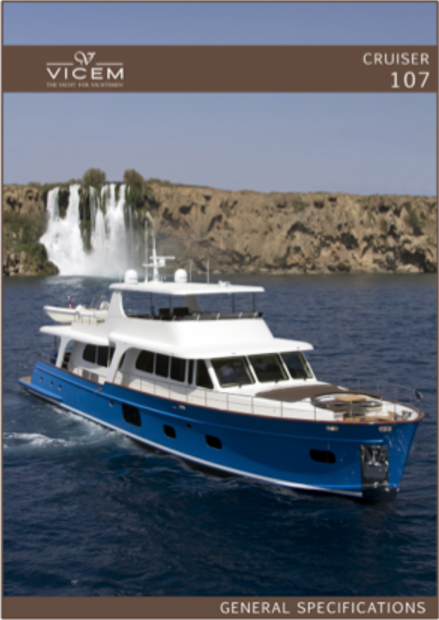 Vicem now offers this yacht in our traditional and proven cold mold epoxy composite or infused fiberglass construction with approximately the same fast build times. Allow our highly trained professionals to discuss the differences in the build techniques. 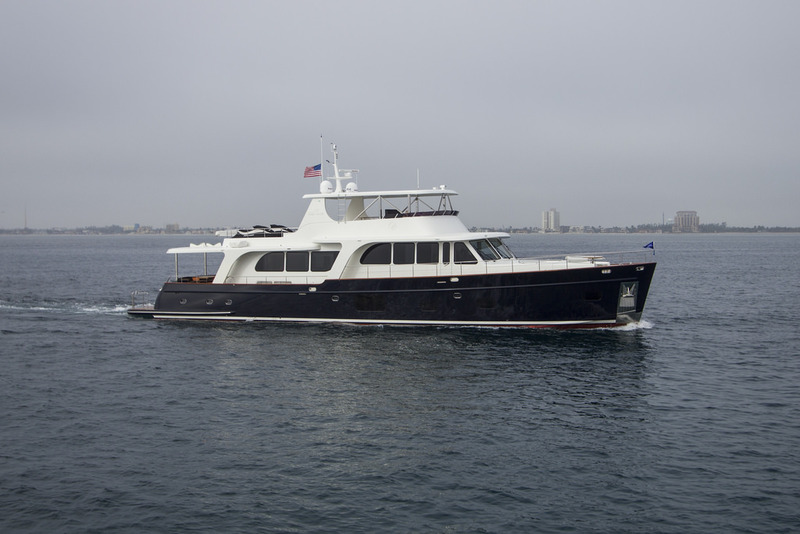 Contact us to learn more about the Vicem 107 Cruiser and other new models available. Click image thumbnails for expand. Use menu options to navigate, enable full screen mode for better viewing. 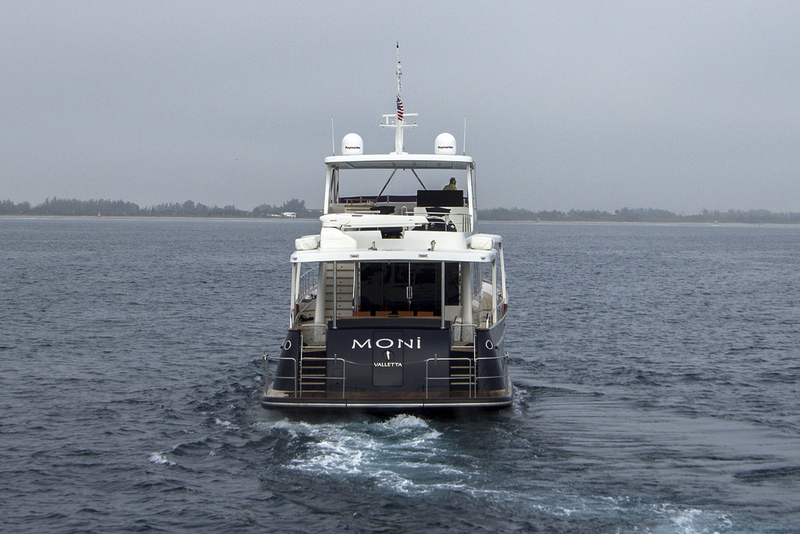 One of the world’s largest and most respected builders of classic luxury motor yachts. An unwavering devotion to quality is the star around which Vicem’s three key values orbit: Total Customization, Timeless Design, and Excellence in Craftsmanship. 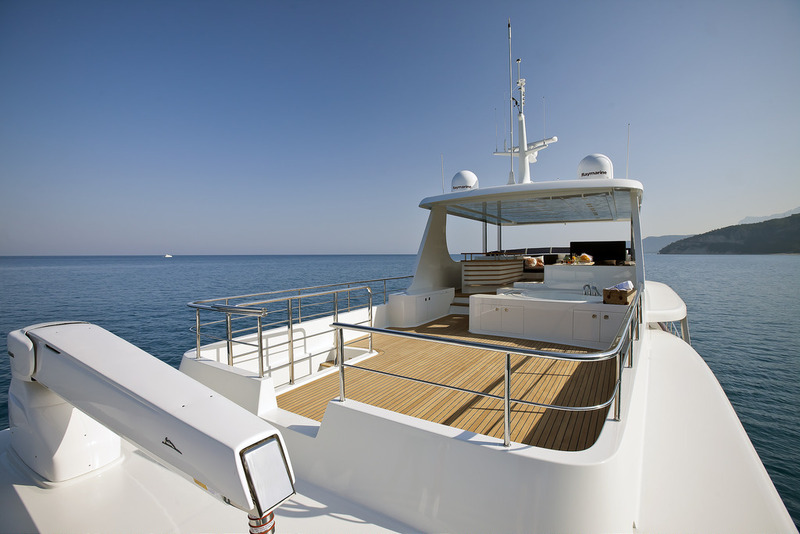 Their luxury yachts range from 44 to 151 feet; each yacht is tailored to meet the specific demands of the owner. 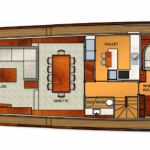 Whether it is selecting a model in stock or building a custom yacht, starting with a sketch on a napkin to a computer generated 3-D model, Vicem will surely amaze you with their fit, finish and design. 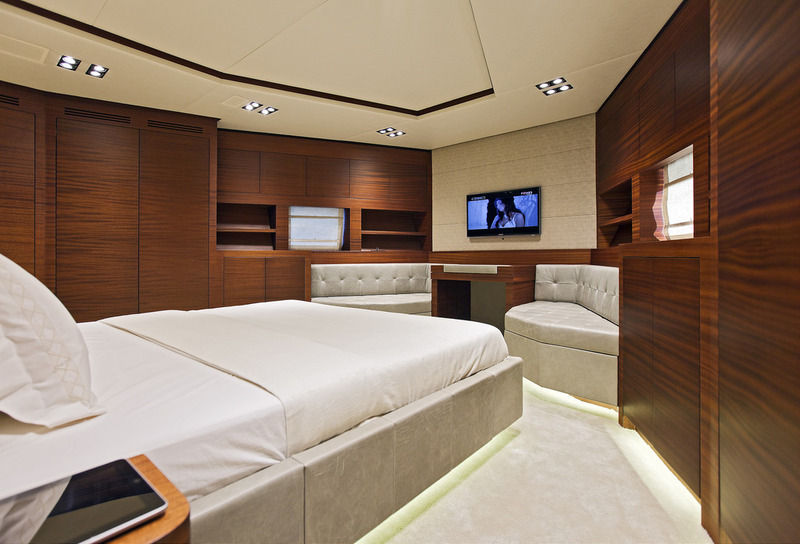 Vicem's cold molded yachts are constructed using African and South American Mahogany and Epoxy resin. 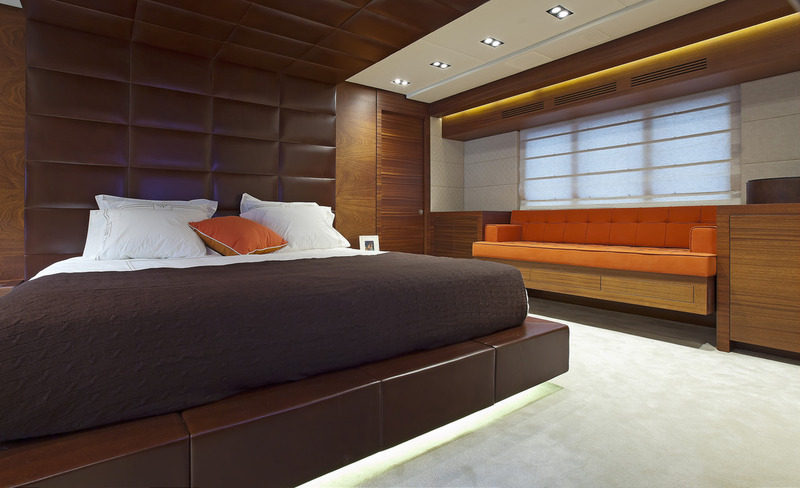 Mahogany is a renewable resource, reducing our carbon footprint. 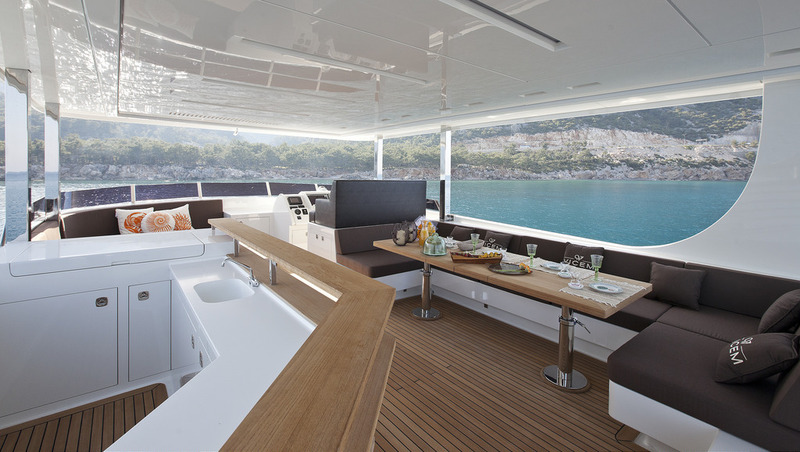 Vicem Yachts are constructed in clean factories without the smell of styrene emissions found in polyester fiberglass factories. 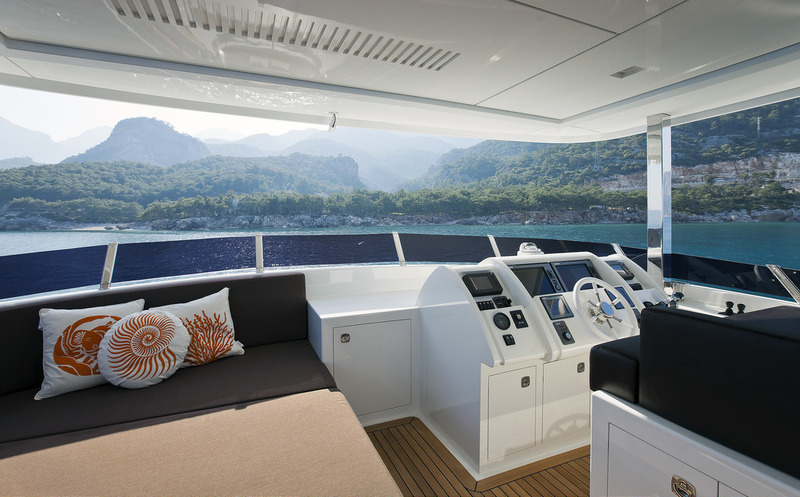 Every Vicem boat builder is a qualified carpenter who performs at different levels depending on the difficulty of the task. 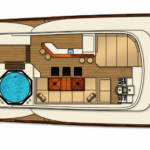 All wood on a Vicem hull and the keel, chine, sheer, frames, and beams are coated with epoxy resin serving as a moisture barrier. 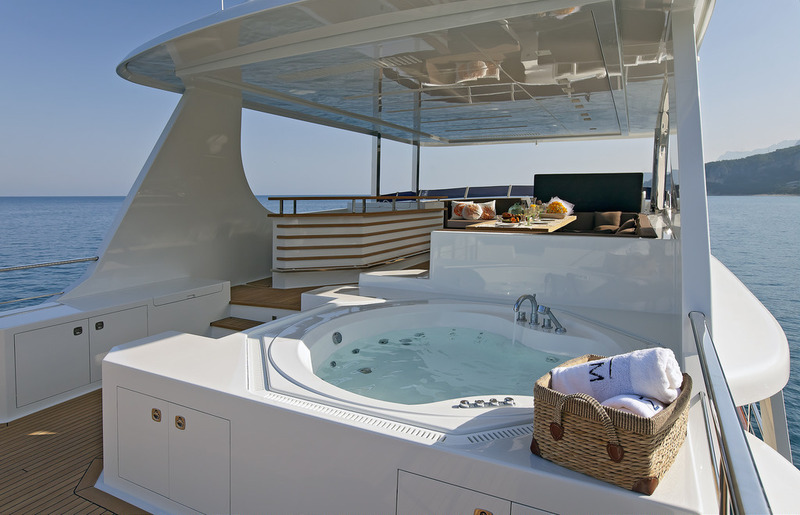 The exterior of the hull and interior of the entire bilge and engine room area is further coated with a layer of E-glass cloth and epoxy resin that is finished with epoxy fairing compounds, epoxy primers, and poly-urethane paint. 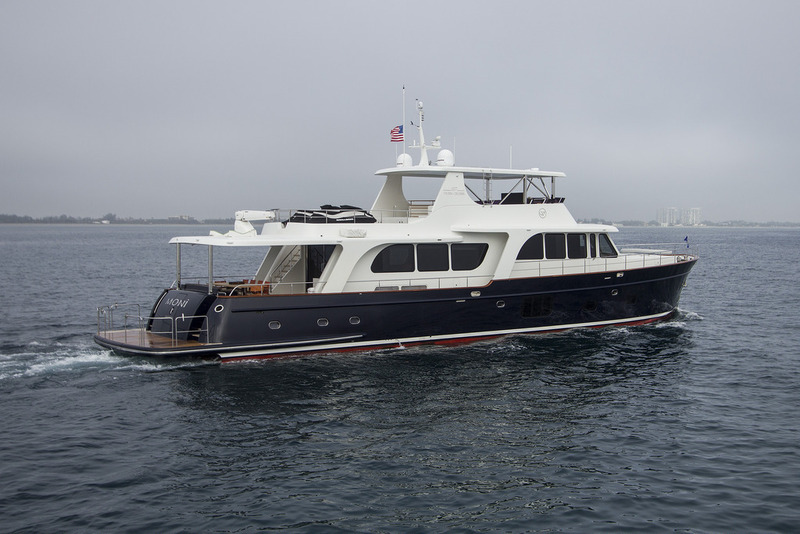 Over 100 Vicem Yachts up to 92 feet have been built using this time-proven blend of modern and traditional construction methods. 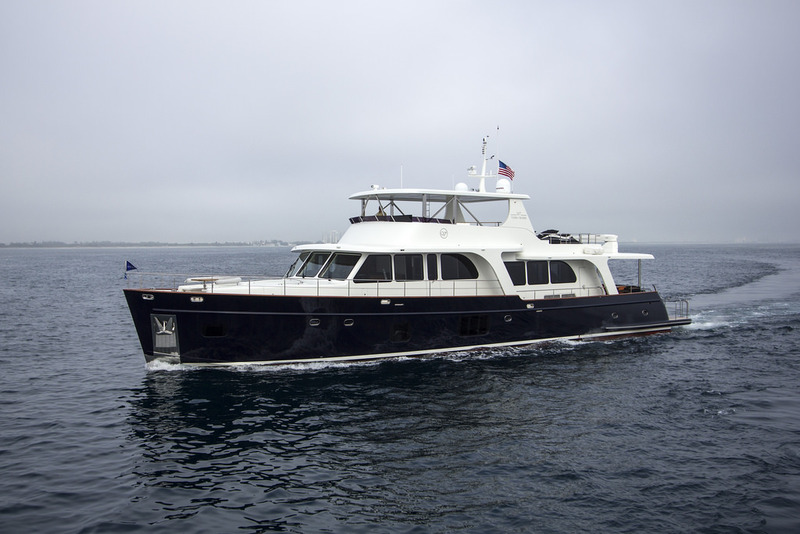 Find out why our clients say again and again, "There is nothing that compares to the quality of a Vicem Yacht." 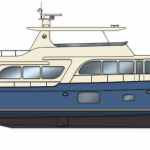 SYS Yacht Sales offers new Vicem Yachts for sale in the Americas, which includes North, South & Central America as well as Canada and the Caribbean.